Submissions open and new addition to the team. 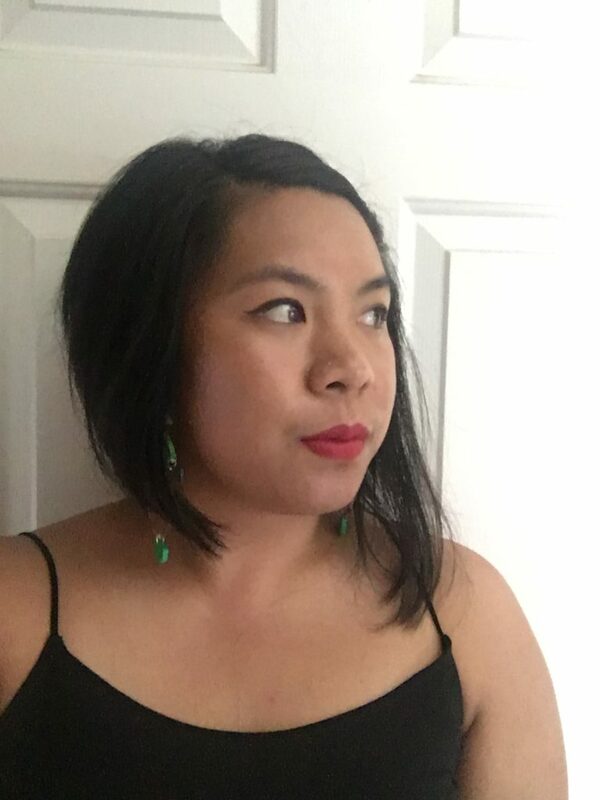 We are excited to announce that Janice Lobo Sapigao will be joining us as the new poetry editor for Angel City Review. We have been a big fan of her work for some time now, not just in writing but in the community as well, and we are overjoyed to be able to work with her and are looking forward to seeing her mold the poetry section into her vision. In addition to this great news submissions are now open and we are ready to start reading your work for issue 8. Read guidelines here Issue 7 was slightly delayed but will be coming out shortly. Janice Lobo Sapigao is a daughter of immigrants from the Philippines. She was named one of the San Francisco Bay Area’s 2017 Bay Brilliant artists (formerly known as Women to Watch) by KQED Arts. She is the author of two books of poetry: Like a Solid to a Shadow (Timeless, Infinite Light, 2017) and microchips for millions (Philippine American Writers and Artists, Inc., 2016) and three other chapbooks, one of which is forthcoming in 2019 from dancing girl press. 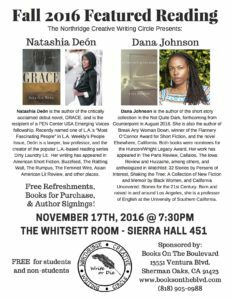 She is a VONA/Voices and Kundiman Fellow, and the Associate Editor of TAYO Literary Magazine. She co-founded Sunday Jump open mic in Los Angeles’s Historic Filipinotown. She earned her M.F.A. in Writing from CalArts, and she has a B.A. in Ethnic Studies with Honors from UC San Diego. She teaches English full-time at San José City College. 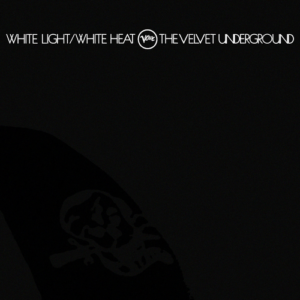 The Great people over at verse were kind enough to collect some of their favorite poetry that we have published and put it into a playlist a little while ago. Check it out at the link below. 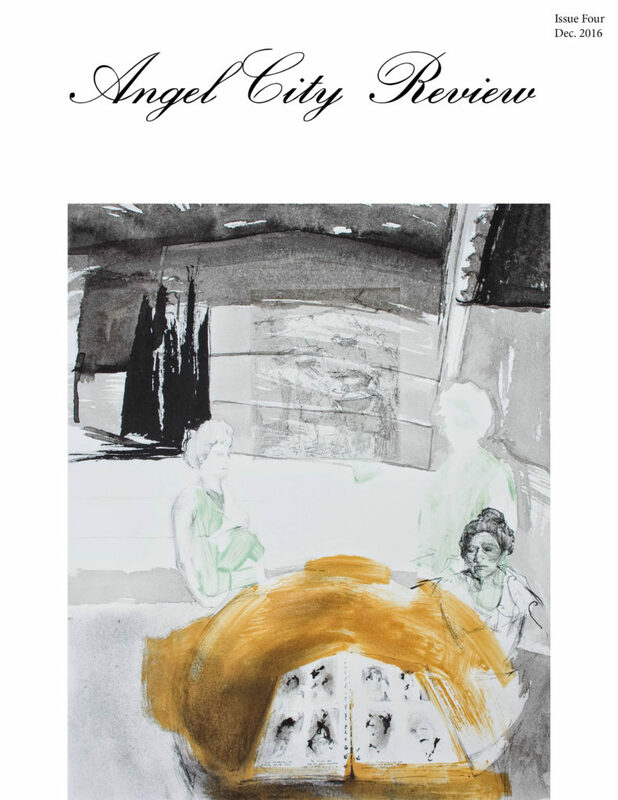 Hello All, thank you for everyone who has read, submitted, and otherwise contributed to Angel City Review thus far. Over the past two years we have worked hard to build a journal that is inclusive, open, and representative of the actual community that we live in. There is always more work to be done and we hope that everyone will help us in this process. We definitely would love more submissions from women, people of color, queer or non gender identifying individuals, writers with disabilities, and everyone in between. We want writing that delves into the depths and gets extremely personal. Work that pushes boundaries or tries something interesting and new. 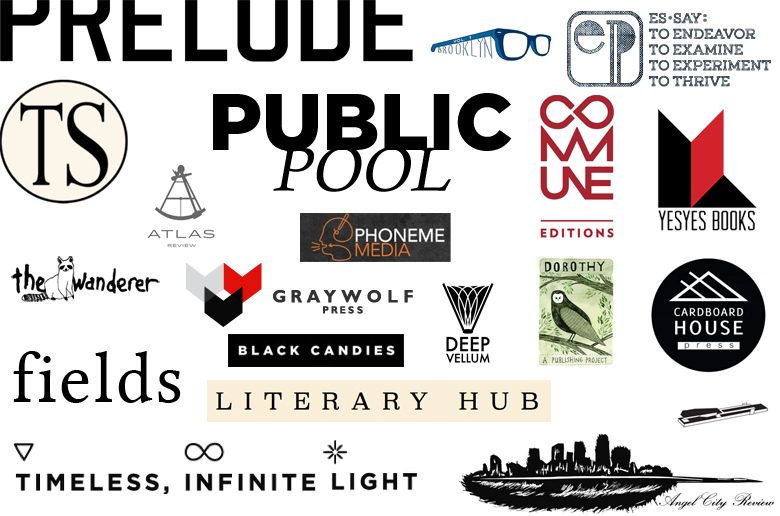 While we are primarily focused on writers in the Los Angeles County and surrounding regions, we publish work from writers across the west coast of the United States. We accept poetry, fiction, non-fiction works. 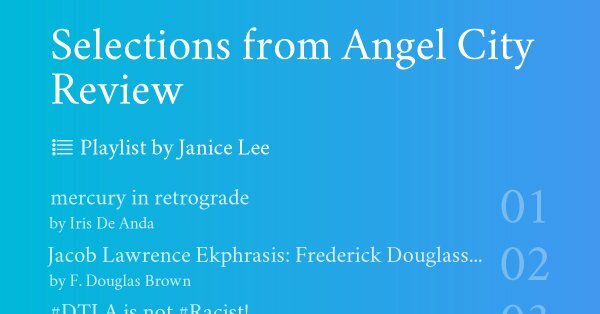 Submissions can be sent to submissions @ angelcityreview.com and will close April 30th- Please check submission guidelines for more info. We are excited to share that Entropy has listed us on their best journals and presses list of 2016. It is an honor to be included with such amazing company. We hope to continue to do more of the same work in the foreseeable future. Thank you to everyone who has been around for the ride so far. Check out the list below. Issue three will be released on July 8th 2016. We will also be having a release reading on this date. Information will be announced shortly. The Alex Santos Quintet will also be playing a set of Jazz afterwards for your enjoyment. In addition to issue two, we are excited to announce that we will be posting book reviews on our website starting in about a week. We will post contemporary book reviews and some not some recent books that you may have missed. If you have a book you would like us to review you can send us the info at our submissions email. If you would like to contribute book reviews you can also email us there as well. Hello everyone. I hope you have been enjoying issue one thus far. We are tirelessly at work on issue two and would like to remind you that there are less than 10 days to submit. This issue is looking to be a very exciting one. We will also be sending out responses to all those who have already submitted shortly. Thank you to everyone who has downloaded and been enjoying the first issue thus far. We are in the process of working on issue two and we are very excited for what we will be sharing with you all in the next few months. While this project is a labor of love and we will never charge anything for the issues, we will gladly accept donations of any amount if you appreciate the work. Donations can be sent to our paypal account through the email submissions@angelcityreview.com Thanks again for all the support you all have shown thus far.